So, who is the proud owner of this Valentine loot?? Sara Lang, you are the winner! Yay! 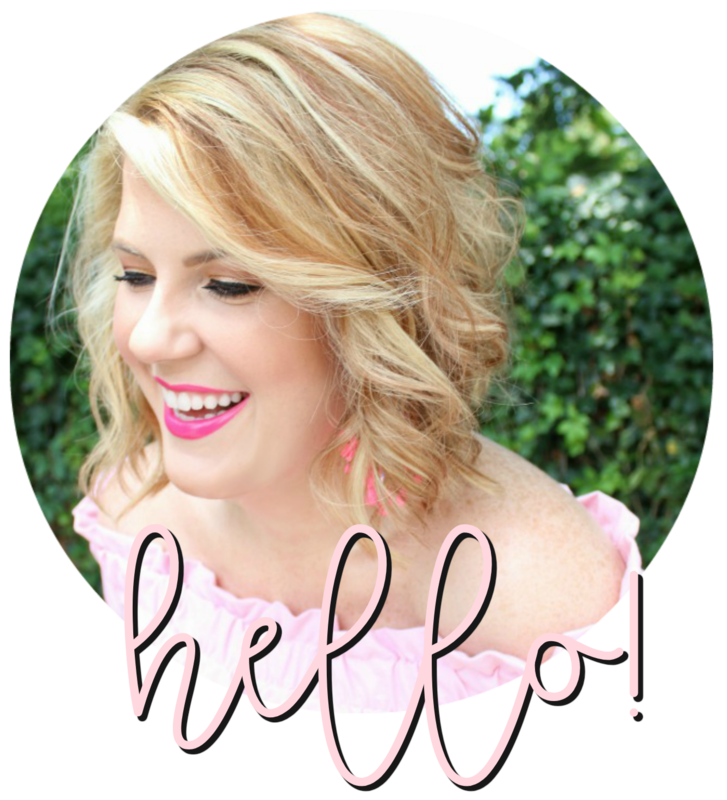 Leave me a comment on this post with your email so I can get in touch with you, girl! Thank you to all my fantastic followers who entered this giveaway! You all are amazing!! Thanks so much! my email is saralang [at] gmail [dot] com, will look out for an email from you. Hey Julie-- haven't heard from you, wanted to make sure that your email didn't get trapped in my spam filter!